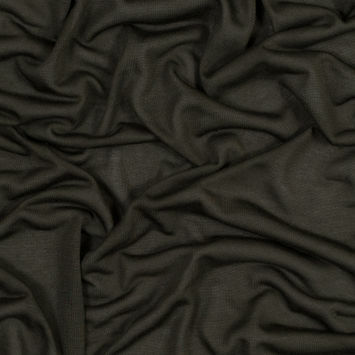 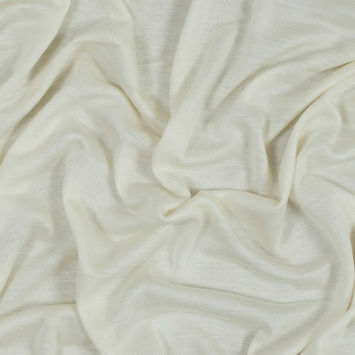 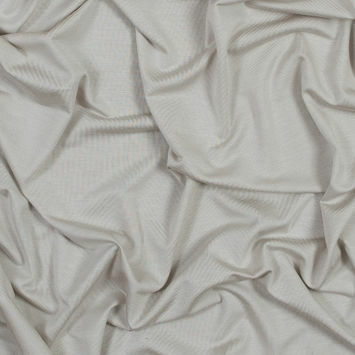 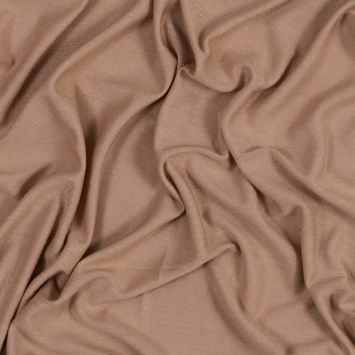 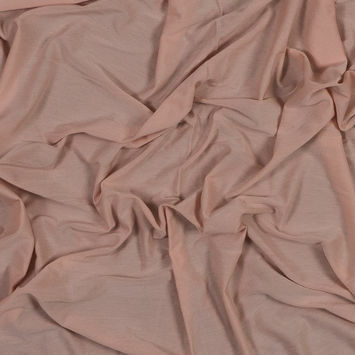 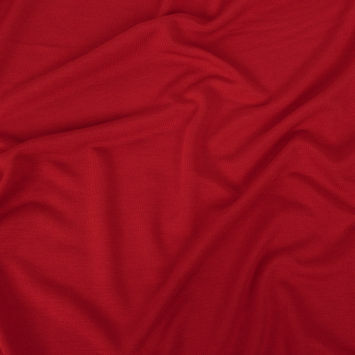 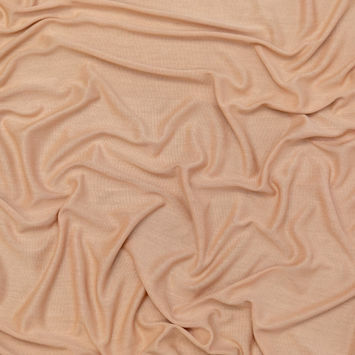 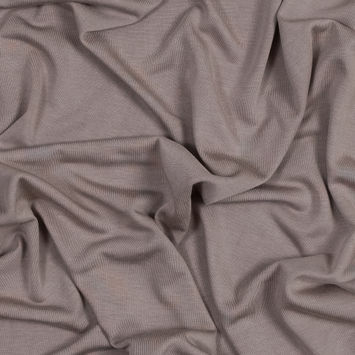 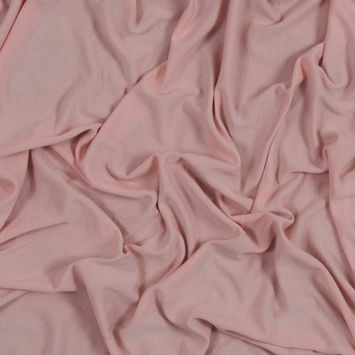 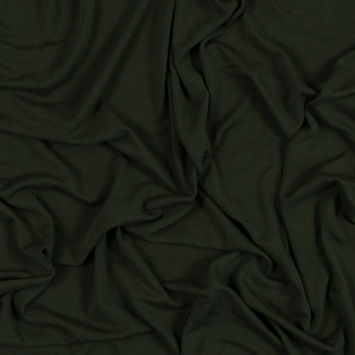 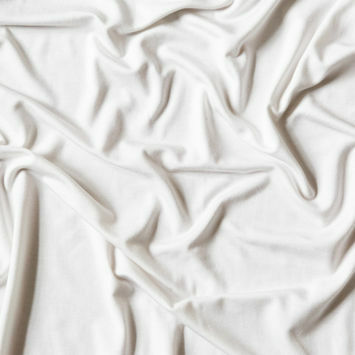 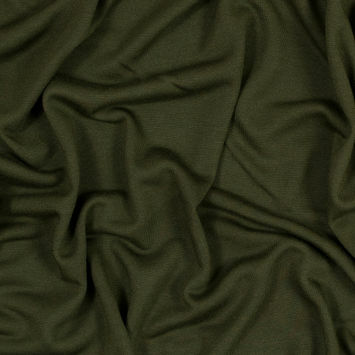 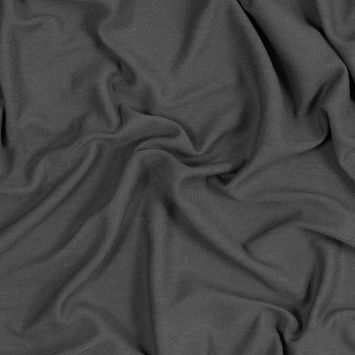 A type of rayon, Modal is a semi-synthetic cellulose fiber spun from reconstituted cellulose, typically of the beech tree. 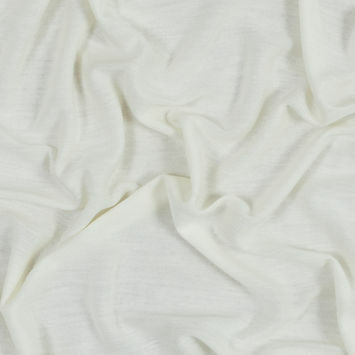 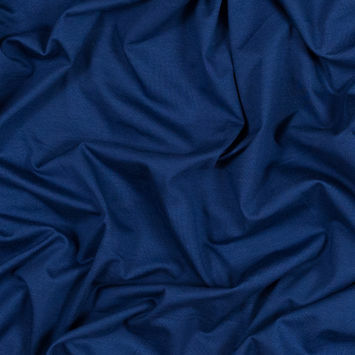 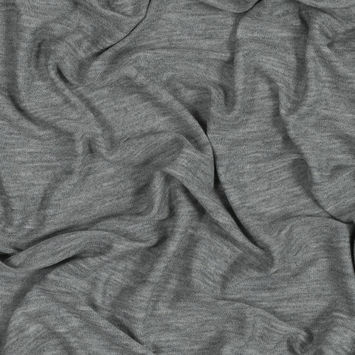 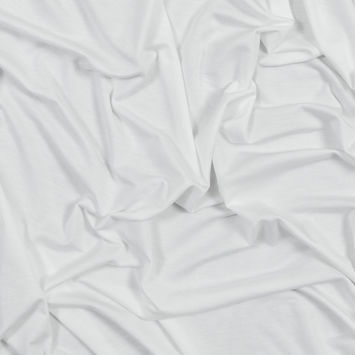 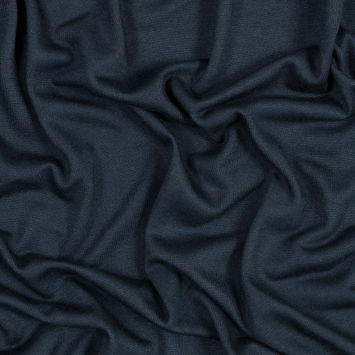 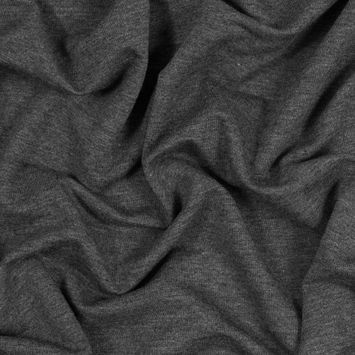 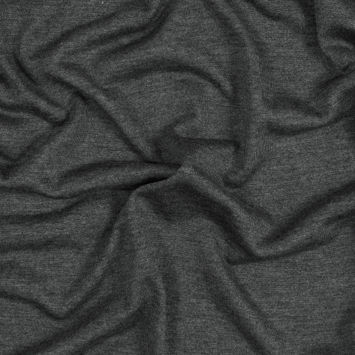 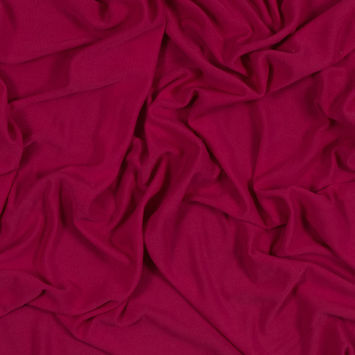 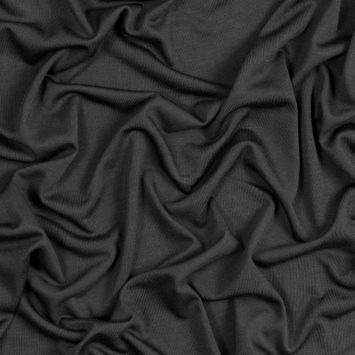 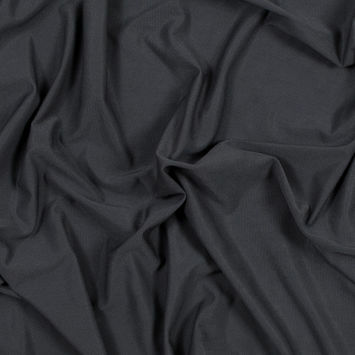 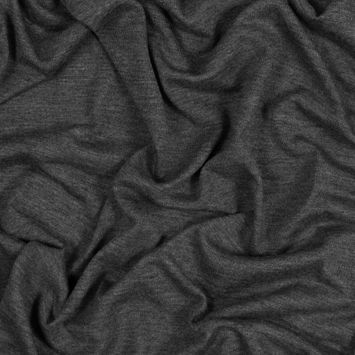 Although it can be used alone, it is often blended with other fibers since modal is known for its softness and high wet strength. 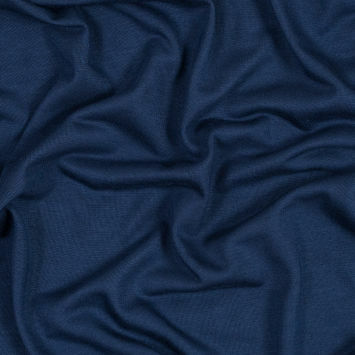 When knit into a jersey, this fiber is ideal for body contact clothing such as lingerie and undergarments as it is as silky as a feather. 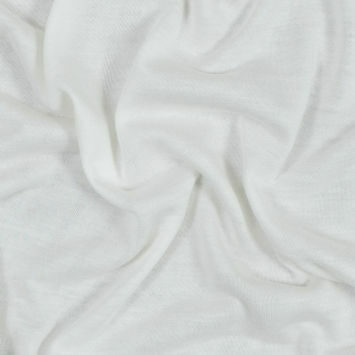 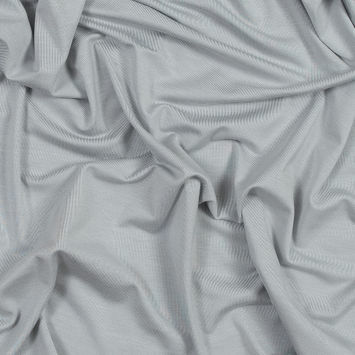 Modal is also easily machine washed due to its high wet strength.